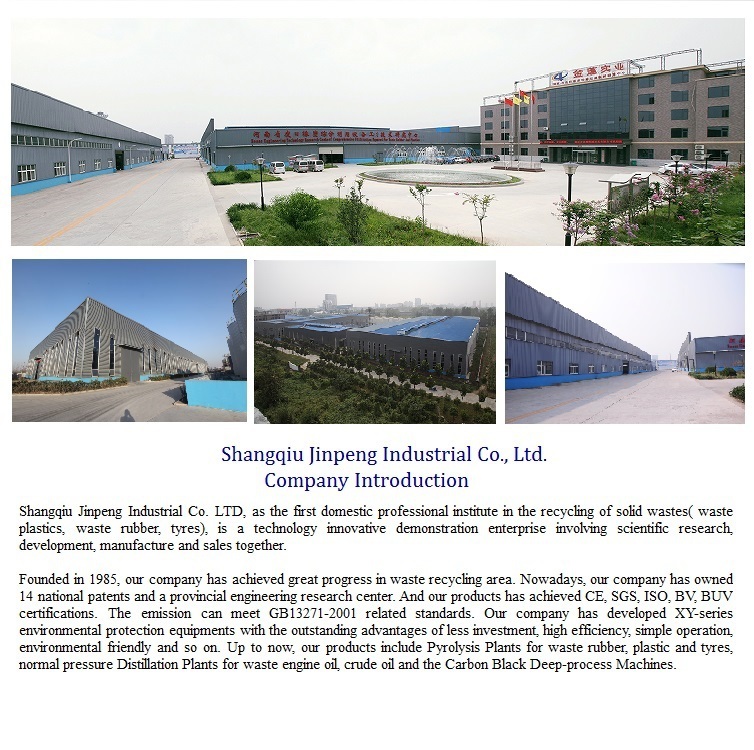 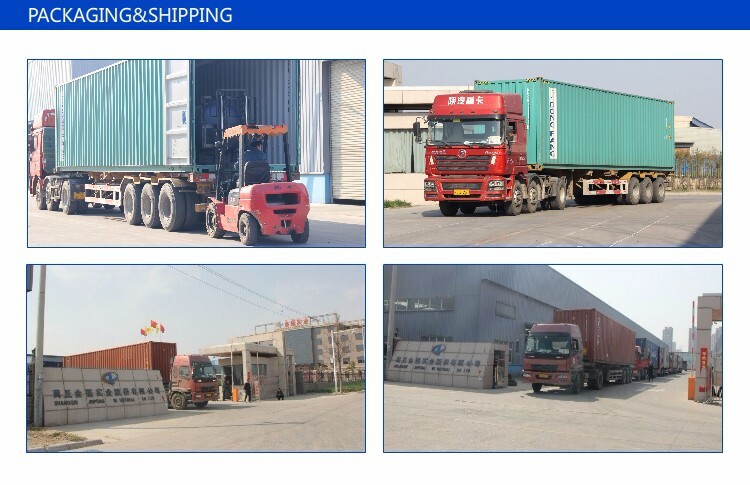 Founded in 1985, our company has achieved great progress in waste recycling area. 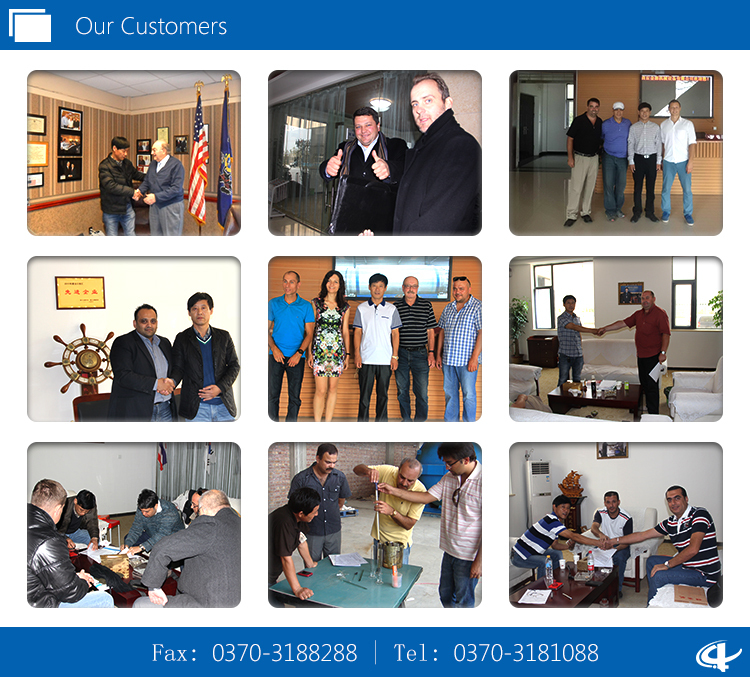 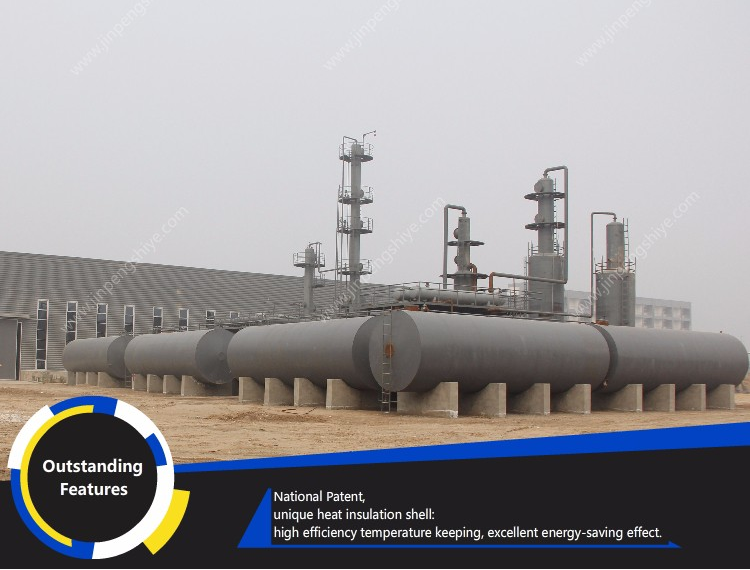 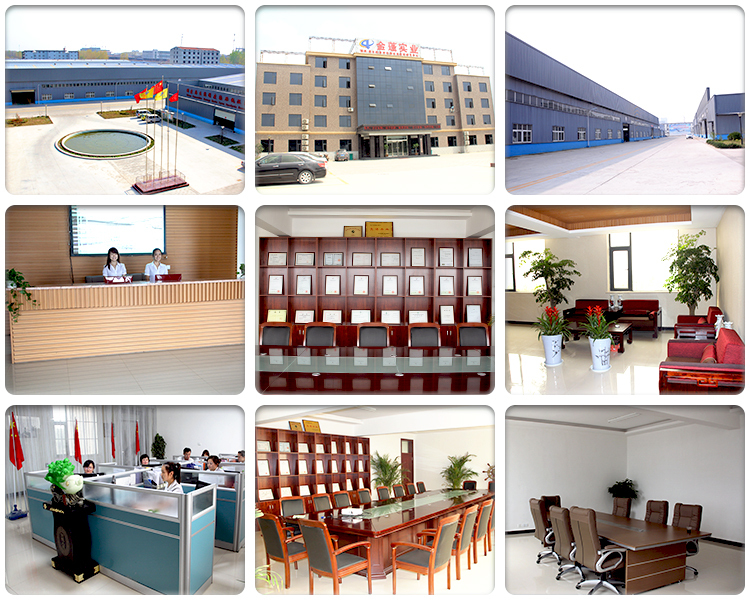 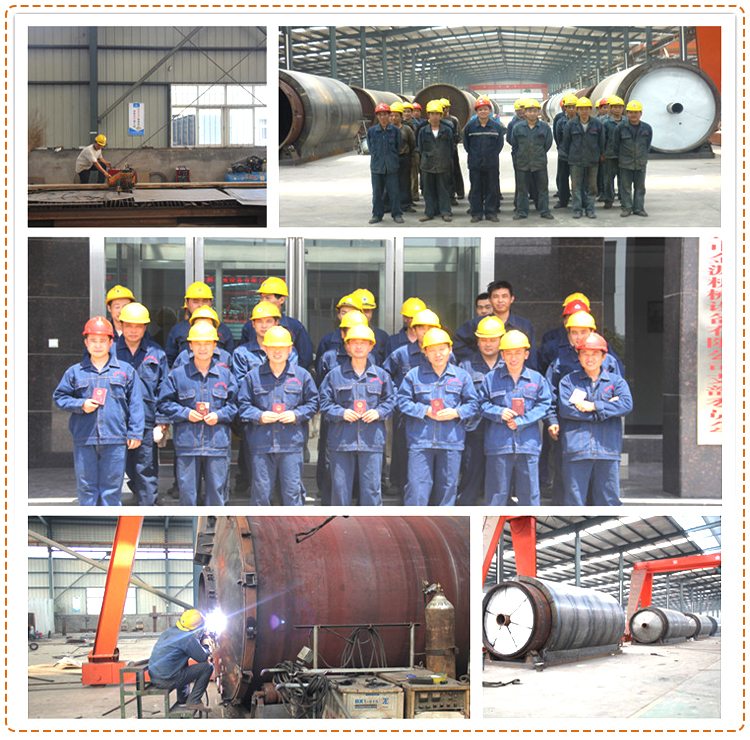 Nowadays, our company has owned 32 national patents and a provincial engineering research center. 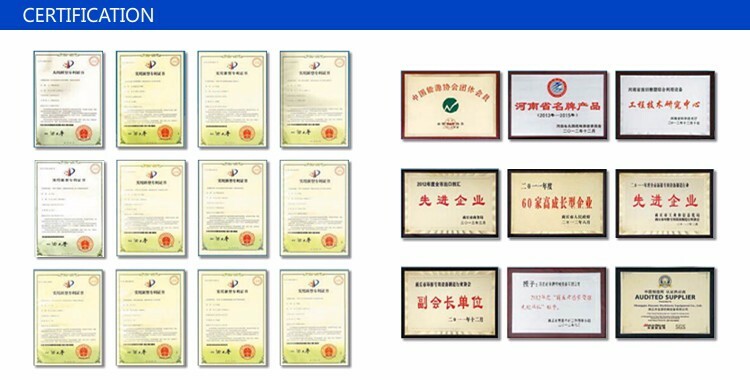 And our products has achieved CE, SGS, ISO, BV, BUV certifications. 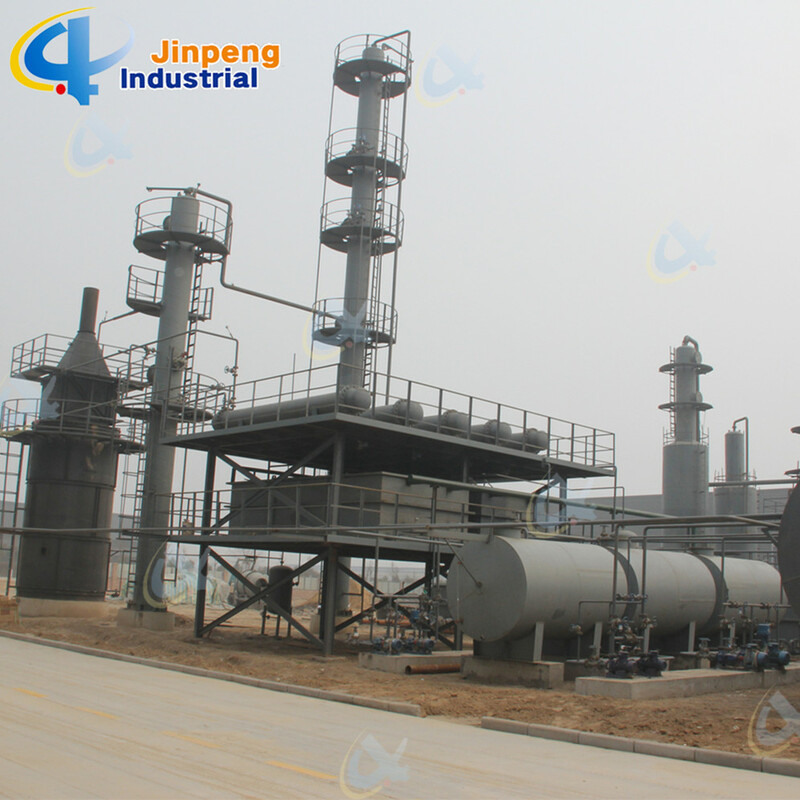 The emission can meet GB13271-2001 related standards. 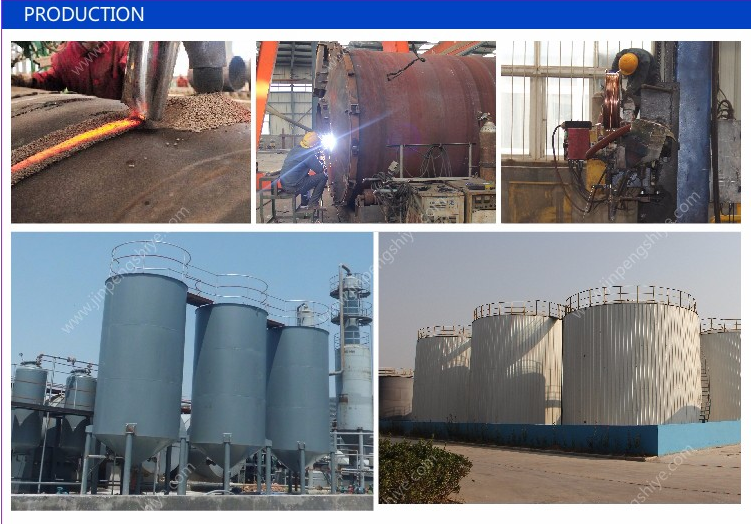 Our company has developed XY-series environmental protection equipments with the outstanding advantages of less investment, high efficiency, simple operation, environmental friendly and so on. 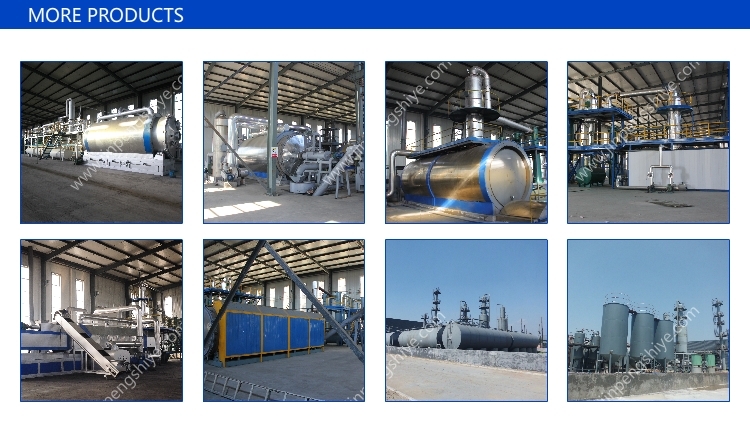 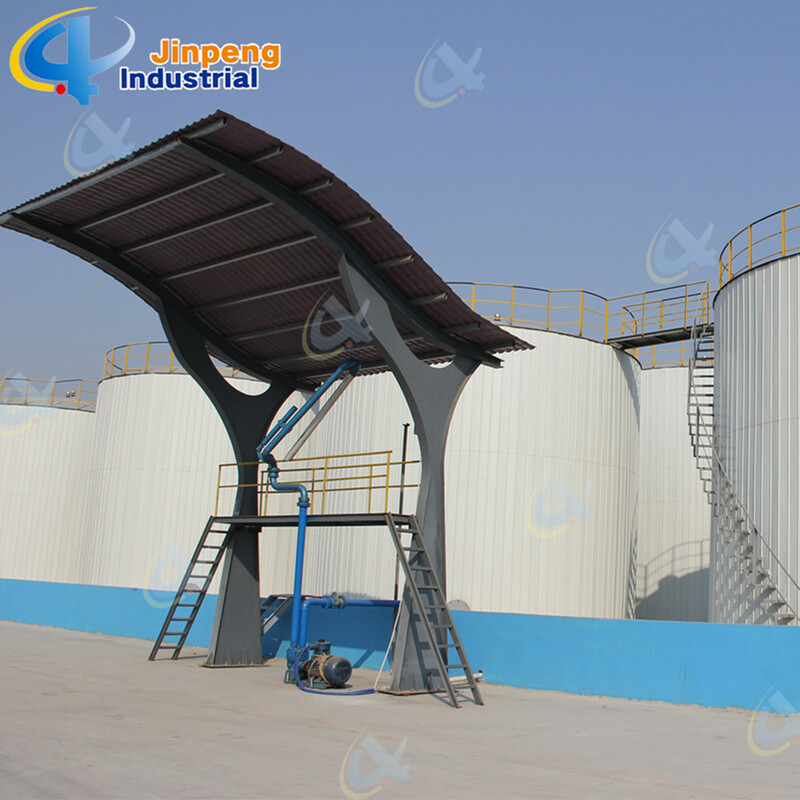 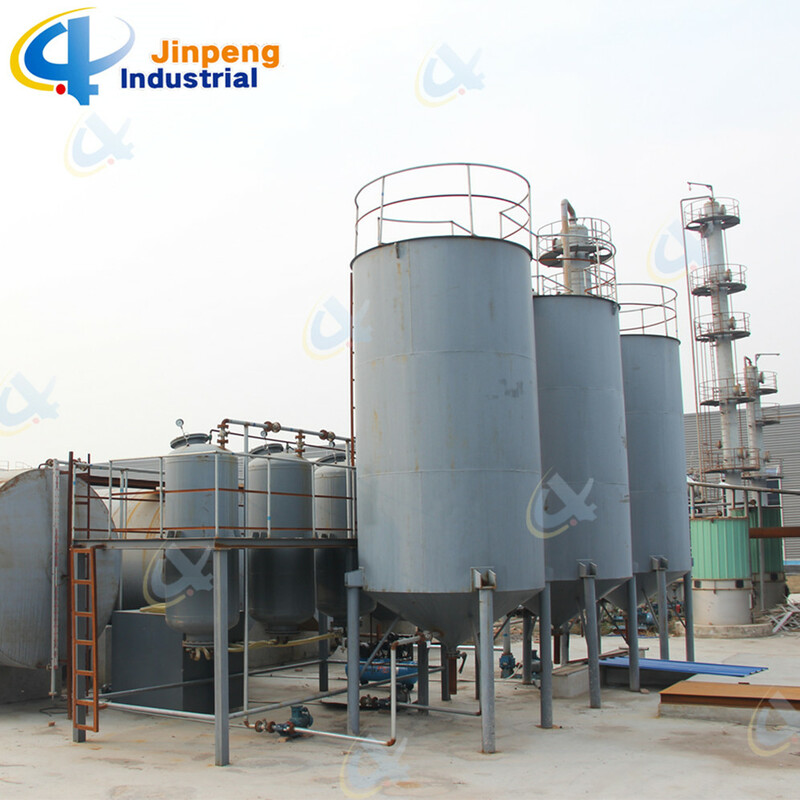 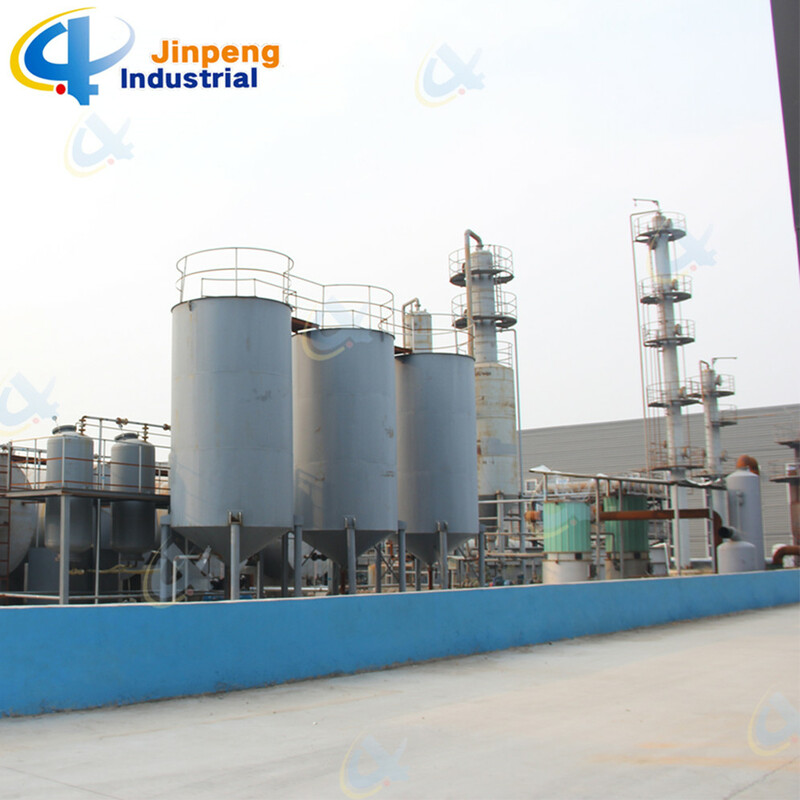 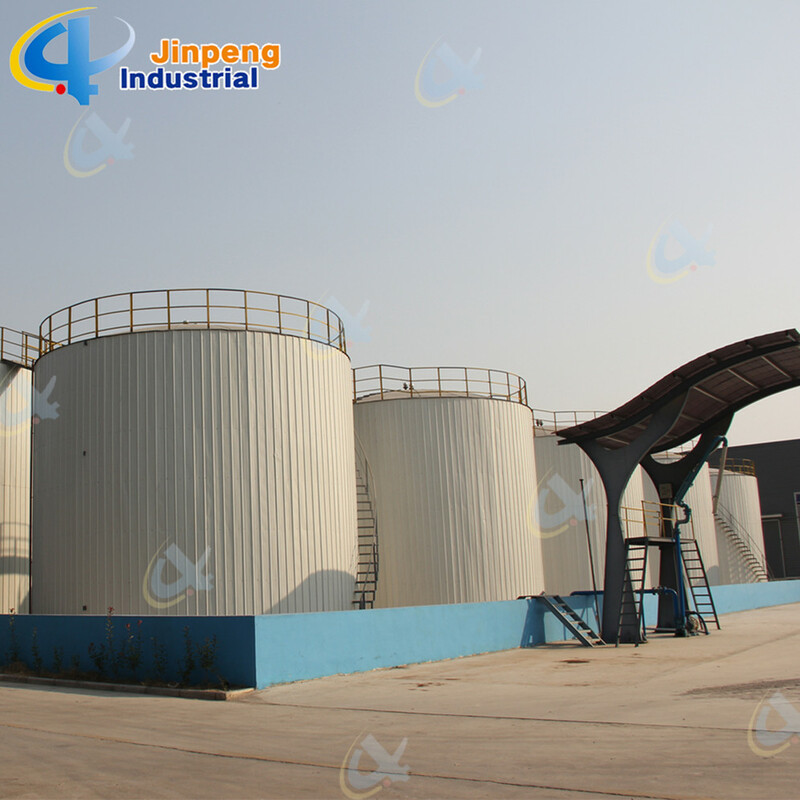 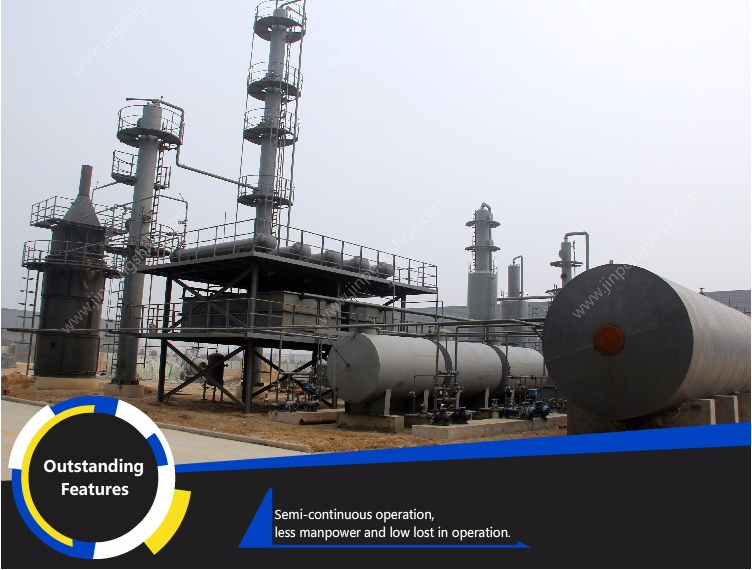 Up to now, our products include Pyrolysis Plants for waste rubber, plastic and tyres, normal pressure Distillation Plants for waste engine oil, crude oil and the Carbon Black Deep-process Machines.